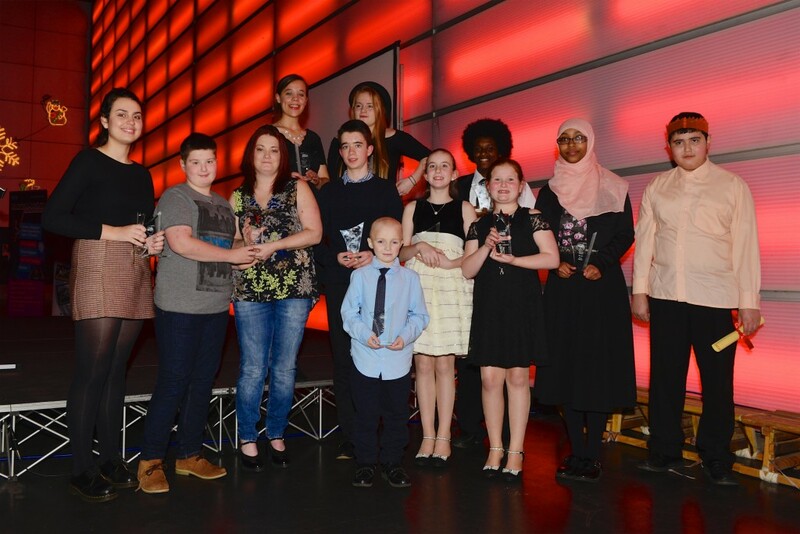 Tales of outstanding achievement and bravery were celebrated at Magna Science Adventure Centre, Sheffield, on December 9, 2015, when the Sheffield Star hosted the annual Superkids Awards. 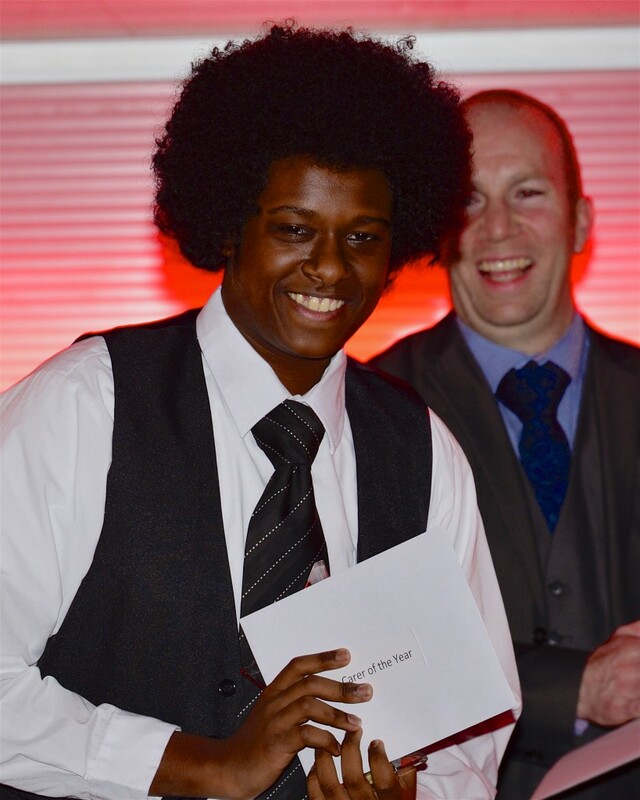 Altogether, twelve youngsters were given awards – for Educational Progress, Inspirational Young Person, Carer of the Year, Triumph Over Adversity, Family, Sports, Fundraising, Music and Performance, Bravery and a Special Award – and each one had an inspirational story to tell. There were also two Shining Star Awards, given to the families of two children who were nominated for the awards posthumously. She added that each award winner represented the future of the Sheffield community, and it made her proud to be a “Sheffielder”. The compere of the event, Jo Davidson, a former Star journalist, and currently a PR and communications consultant, said that it was a room filled with pride and joy. She added: “Children grow in confidence and ambition when they are made to feel special, unique and appreciated – and that is exactly why The Star’s Superkids awards are so important. 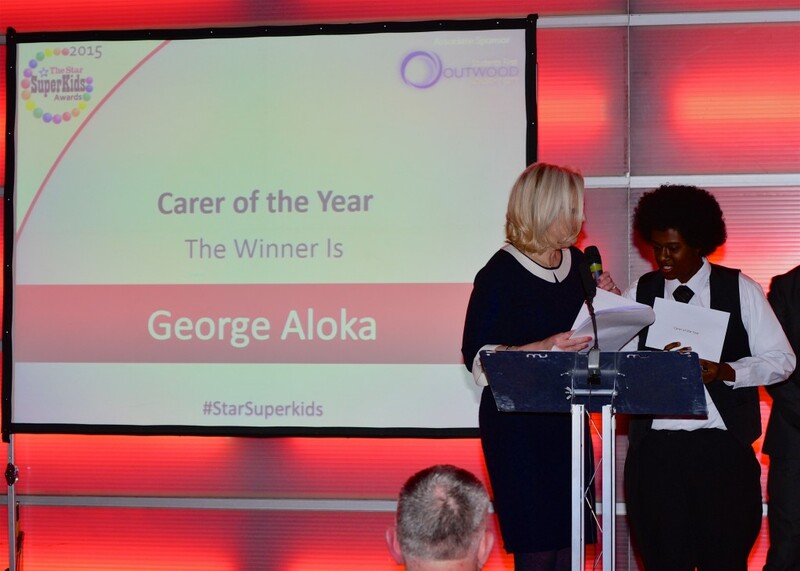 George Aloka with his Carer of the Year Award.